Movies trying to achieve the shot-on-video look usually just end up succeeding. But this success results in much failure. Combine that with trying to make it feel like a genuine documentary gone wrong, and then combine the fact that I only took a couple screenshots in an attempt to write as little as possible, and you have a recipe for pain. I usually say ‘we’, but after I finish this I’m heading and you’ll be alone with this monster. I use the term monster liberally, and despite a dislike for liberals, you can consider this movie to have a monster if you find painted people jumping around like an amputee grasshopper, monsterous. Much like the Blair Witch, a film crew goes out to find and film some legend, and surprise, the legend finds them and lots of arguing takes place. I’ll be honest, I did fast forward a lot in this, but I’m still fairly sure I didn’t miss out on much. I won’t complain about the time used up to see it, but the $3 I spent to buy it could have gone to a better cause. Before we get any monster action, there’s a ton of African footage to sift through. Granted the animals are nice to look at, but I imagine they bought a safari ticket to Tanzania which as some have called it: a zoo without cages. The tour guide shows them ancient african secrets like eating different kinds of poo. Smoking poo too. Somehow this was the highlight. 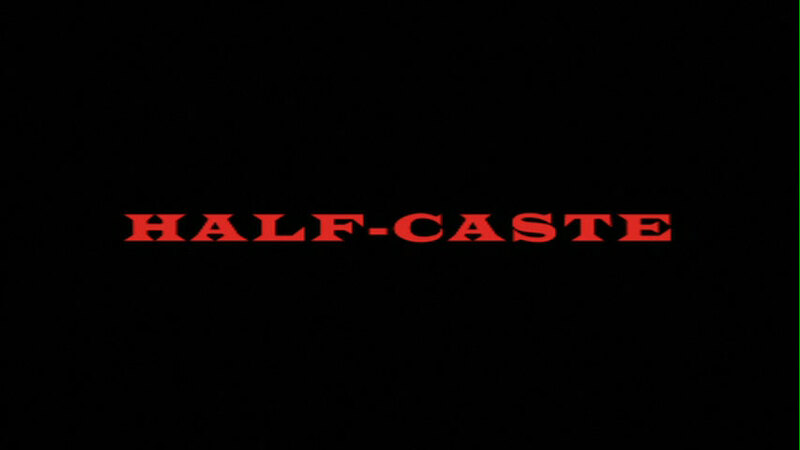 As it continues for another hour people complain a bit, then the half-caste werewolfesque stories are told, it shows up, probably kills someone, and then the movie ends. Actually it does end, as the main guy is narrating the story to the local police, but apparently he only lived to carry on the curse and kill more people. I don’t like ruining endings, but I just saved you the trouble of watching this, so be thankful. So have a good night, I’m off, take care.